We live in Dallas, Texas, which is one of the most culturally-rich cities in Texas at the very least, and maybe even in the entire United States. 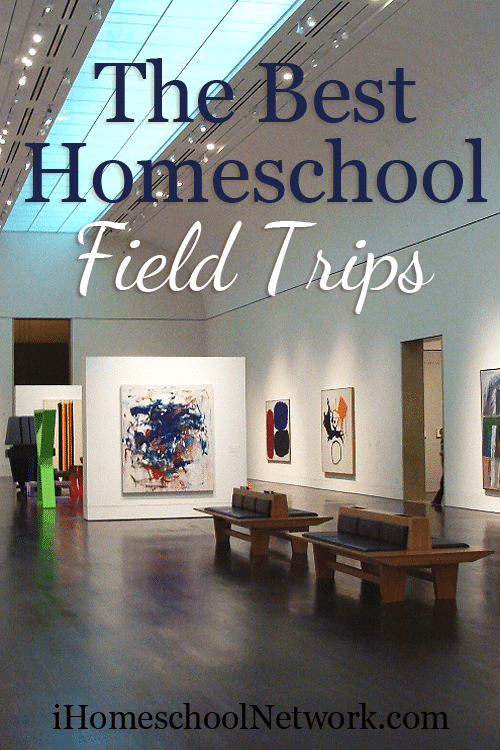 If you know how to look, there are so many homeschool field trips in Dallas ranging in price from free to fairly expensive. 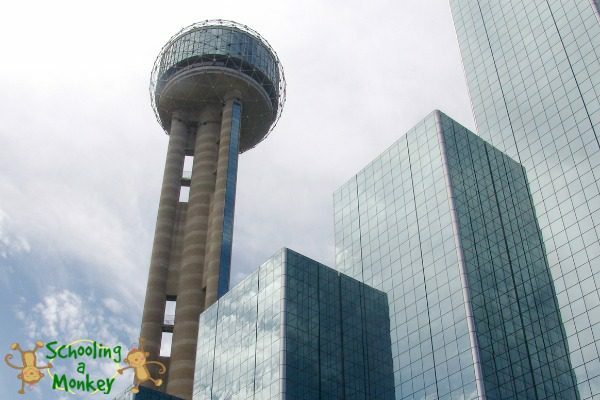 Over the years, we have experienced a lot of fun adventures here in Dallas. 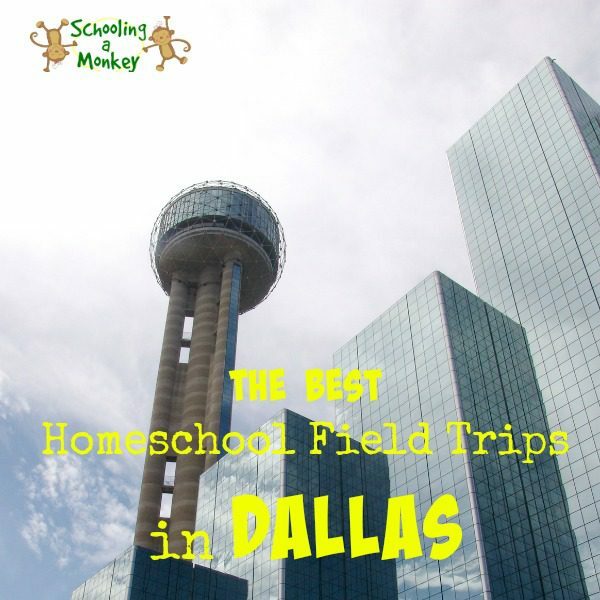 Today, I’m sharing my favorite homeschool field trips in Dallas with you. Use these trips to learn about history, unit studies, or even STEM activities! 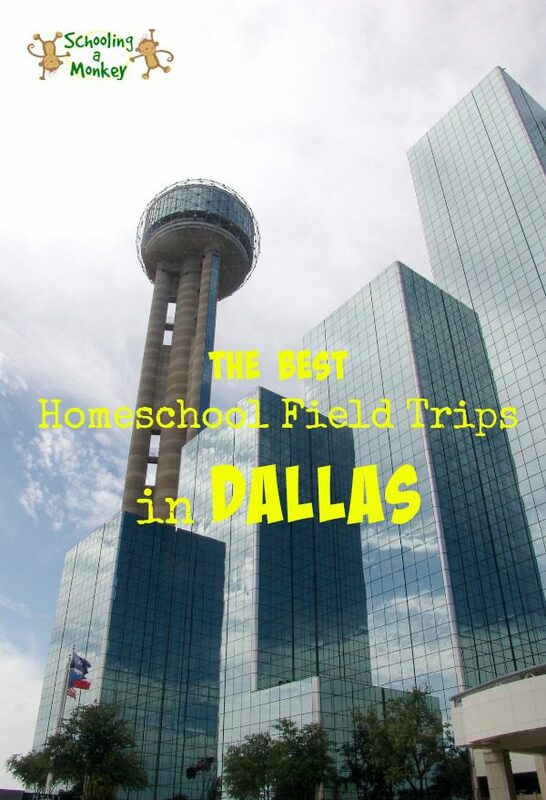 These are the homeschool field trips in Dallas we find ourselves doing over and over. If you can stand the 1 1/2 hour drive to Fort Worth, the Fort Worth Botanic Garden is completely free (except for a few exhibits, but you won’t miss them). Tons of gardens, plants, and rocks waiting to be discovered. Make the trip to Fair Park and view all of the beautiful gardens and walking paths (don’t miss the Butterfly House in the summer!). If you have some time/money burning in your pocket, visit the Children’s Aquarium while you are there. The Dallas Museum of Art is insanely huge, and was recently made free to the public. The children’s area is large and filled with hands-on activities for kids. If you can’t quite justify the price of visiting the Dallas Heritage Village, the Farmers Branch Historical Park is a free alternative with plenty to see and do for a fun history-filled field trip. The Dallas World Aquarium is not cheap (Admission for adults is $21 and kids cost $15), but it is an amazing adventure. What I found strange the first time we went is that the “aquarium” part isn’t the main attraction. Instead, the entire complex is set up like a tropical rainforest filled with tropical animals and birds. You start at the top of the aquarium and work your way down to the bottom where the fish are. This place is huge, and it is easy to spend an entire day here. Monkey and I just visited the Perot Museum for the first time a few weeks ago and we were blown away by how amazing it is. There are four floors of all sorts of hands-on goodies from robot programming to learning about the weather. We are planning to purchase a membership to the museum this summer. 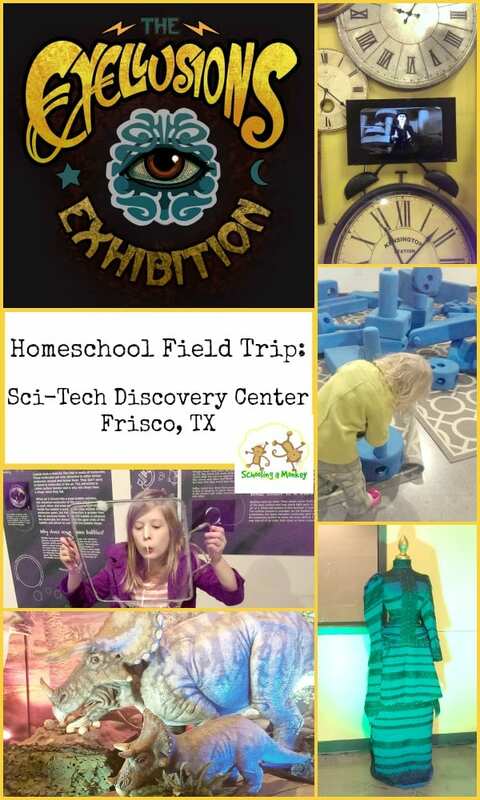 If you just need a quick field trip idea, The Frisco Sci-Tech Discovery Center is just a short trip away and takes just a couple of hours to explore. The main attraction at the Sci-Tech center is the rotating exhibit (which changes every few months so there is always a reason to visit again). The permanent exhibits offer fun out-of-the-box ways for children to explore working with various materials like giant foam blocks, bubbles, and LEGO racing. Individual visits are pricey, but if you purchase a membership and go often, the price isn’t so bad. The Dallas Arboretum is always hosting educational events for schools and homeschool groups where children can learn about fossils, plants, and even history lessons. Located is Cedar Hill State Park, the Dogwood Canyon Audubon center offers educational programs for kids of all ages. Prices vary by activity, but we were able to go on a night hike to search for owls for just $3 a person. We will definitely be returning for other events! They offer programs like overnight hikes, science studies, nature hikes, boating, and a lot more. In the Frontiers of Flight Museum, you can learn tons about airplanes and aircraft of all types. Fly a real flight simulator, climb on the giant airplane-themed playground, and get inside real plans from history. If you are in to airplanes at all, this museum is a must-see. Find More Field Trip Ideas Here!